* Providing marriage counseling for couples wishing to achieve a deeper understanding of one another and greater intimacy. In addition to directing The Counseling Center, he is a director of the Human Resources Consulting group where he helps many small corporations and non-profits improve their team-building efforts and conflict resolution. 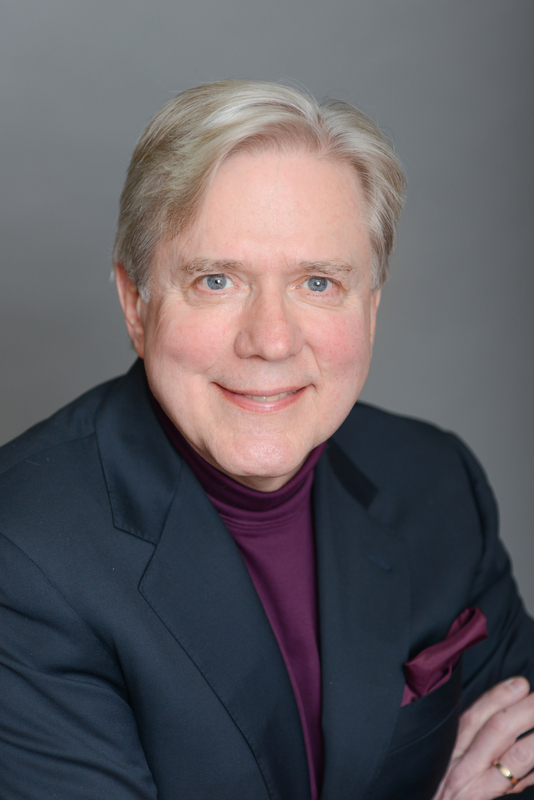 Dr. Shoup is a supervisor in The American Association of Marriage and Family Therapists (AAMFT), and a clergy person in The Presbyterian Church where he is responsible for evaluating candidates for the ministry in the New York area. He also tests and evaluates candidates for the priesthood in the Orthodox Church of America.